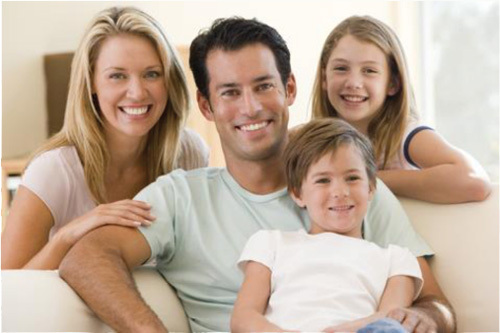 We offer a variety of general dentistry services for adults and children. Please see our list of services in the service menu below. Lorraine Dental Group is about integrity. We earn our patients' trust by focusing on their long term well being. We are committed to your comfort. Patients often say they feel the red carpet treatment the moment they call. Dental services provided by Dr. Peri: Click on links in box to learn more about each service.